Baldwin Piano Covers is rated 4.91 out of 5 based on 198 ratings. The best way to protect your Baldwin piano is with a custom piano cover. Each piano cover is made to fit your specific model Baldwin piano. 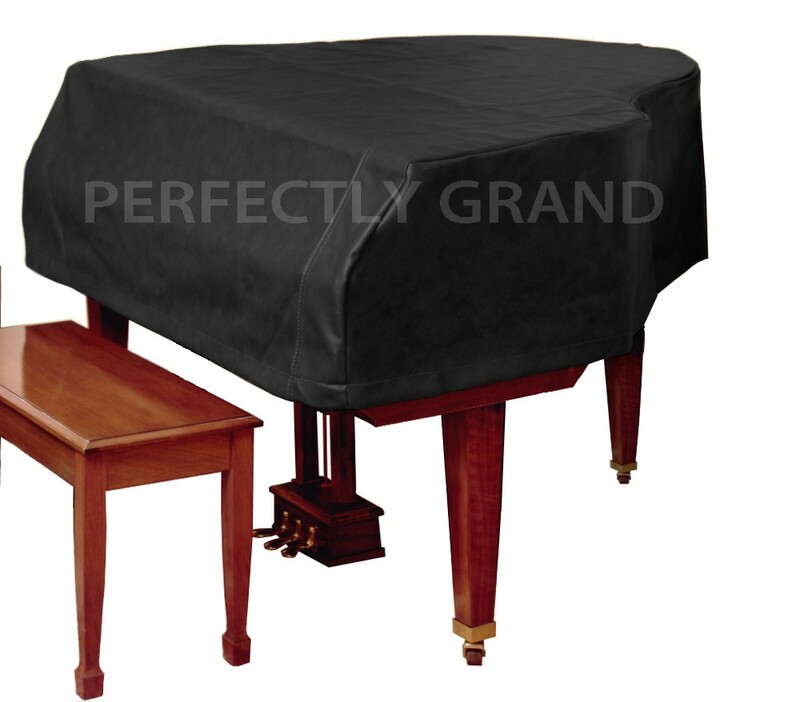 Optional Split Sides (Free/$65 Quilted): Our standard covers come without split sides, but you can add the special option of SPLIT SIDES: Please note, if you intend on playing the piano with the cover on it is highly recommended that you get the split sides.